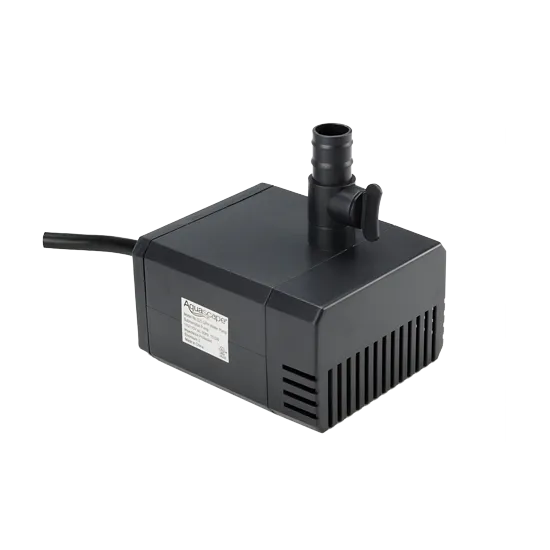 Ideal for supplying water to run fountains, water features, external filters, and spitting ornaments. 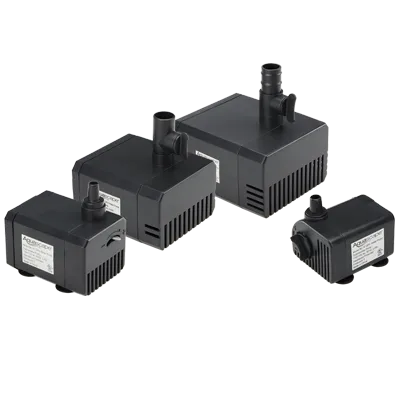 These high quality, mag-drive (magnetically-driven) water pumps are ideal for supplying water to run fountains, water features, external filters, and spitting ornaments. This combination of energy efficiency, mag-drive performance, water flow, and ease of maintenance makes this pump the ideal choice for discriminating water feature owners. Learn what makes Aquascape Water Pumps the statuary pump of choice for discriminating water feature owners.